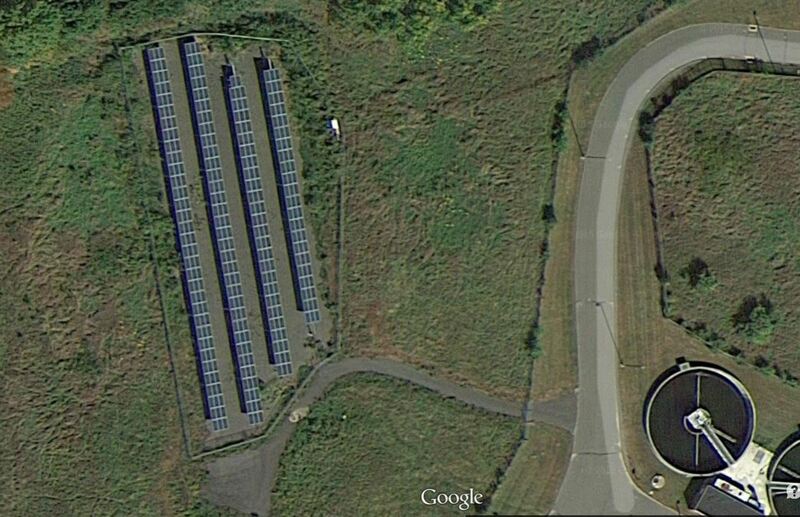 Installed by Direct Energy Solars and financed through a Power Purchase Agreement with the Connecticut Green Bank. System supplies approximately 40% of the power used by the school. Installed by Sound Solar Systems and financed through a Power Purchase Agreement with Altus Power Management. 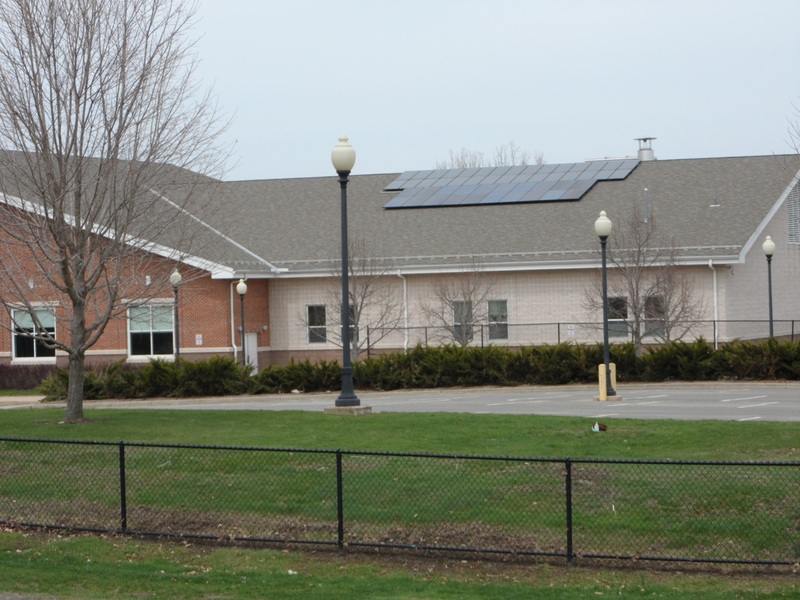 When it was decided that the Middle School was going to need a new roof, members of the Sustainable Energy Commission requested that it be designed to support solar panels in the future and this was agreed to by the Public Building and Site Committee. System supplies approximately 33% of the power used by the school. Installed by OPEL Solar Inc., of Shelton. 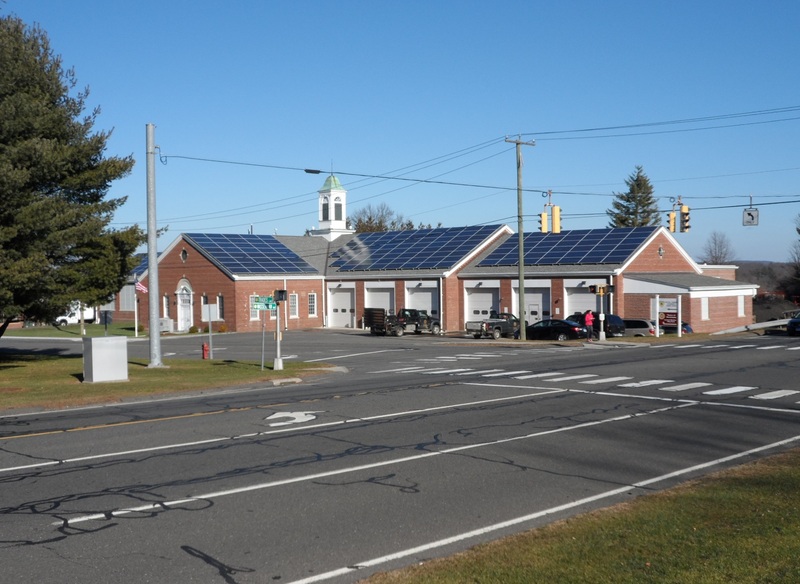 System is owned by the town and the $480,000 cost was mostly covered by a $325,000 grant from the Connecticut Clean Energy Fund. The proposal for the grant was ?the best of the best submitted for grant funding? according to a representative of the Clean Energy Finance and Investment Authority. Power produced by the system covers approximately 33% of the total energy used at this location. 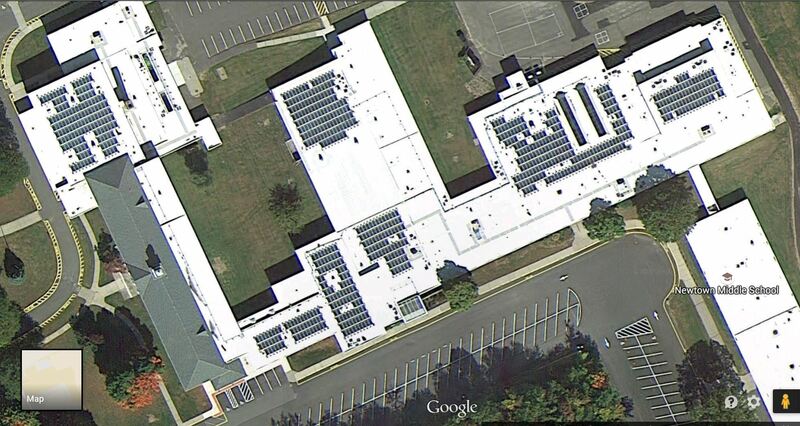 This was the first municipal solar installation in Newtown. 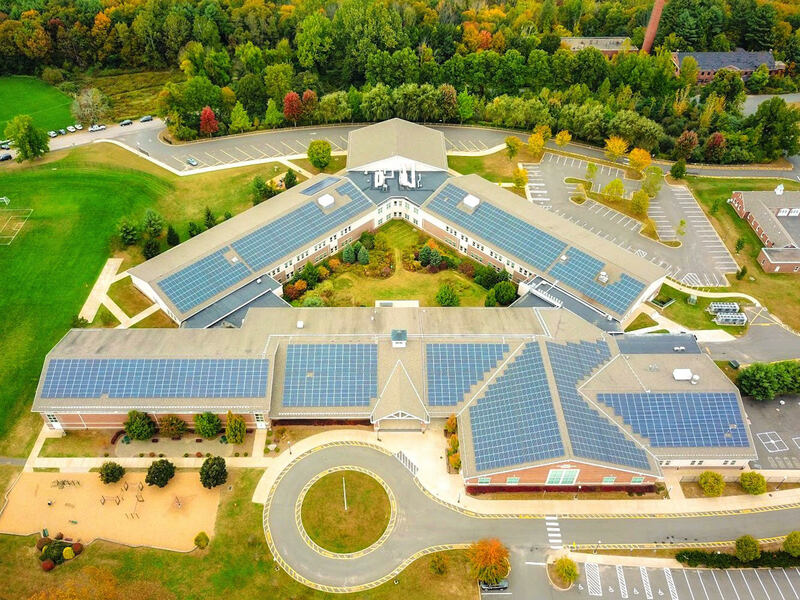 The panels were earned through the Clean Energy Options program managed by what was then the Connecticut Clean Energy Fund. 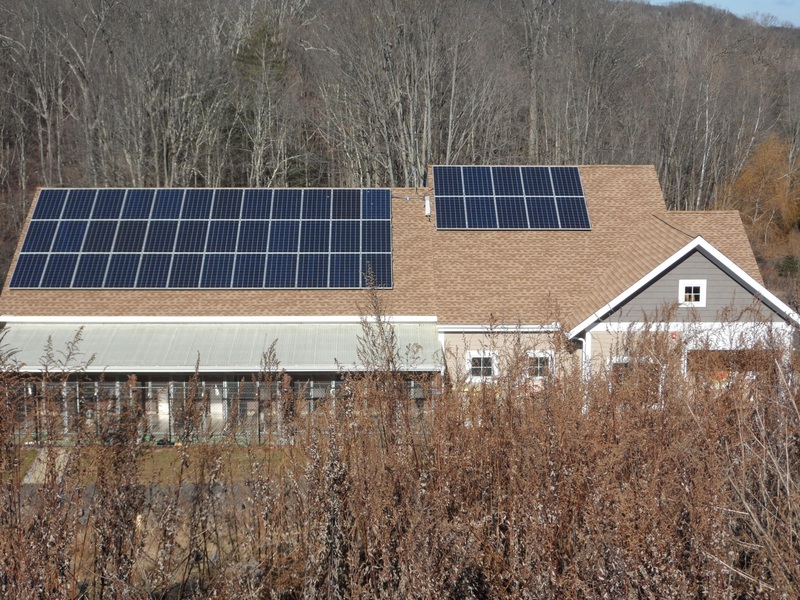 Points were earned when residents signed up to purchase clean energy on their electric bills and when enough points were earned the town became eligible for the free panels. Although this system now seems small compared to what has been installed since then ? it will always be special since it was our first milestone.